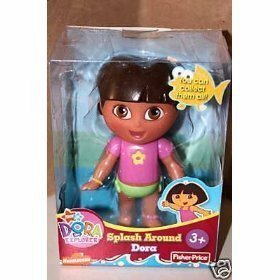 Dora The Explorer Collectible Dora? S? With This Assortment Of Miniature Versions Of Your Favorite Dora Dolls! Greatest Hits? 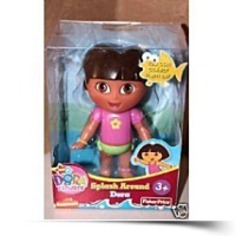 Figure Miniature Versions Of Your Favorite Dora Dolls Ow You Can Collect All Of Dora? Dimensions: Height: 4" Length: 5.5" Depth: 2.5"
Package Dim. : Height: 2.6" Length: 5.9" Depth: 4.2"